With side marker LED's you will give your Focus RS a luxurious and modern look with crisp bright lighting. Make your Focus RS stand out at night with some bright, vibrant, side marker LEDs. These side marker LEDs will make your Focus RS look 100x better, with better light output and better color, these are the lights that will truly make your Focus RS shine. These LEDs come in various colors and brightness options. The side markers are available in Red and Amber. You can also choose from three bulb models. The SMD2 has two 5050-size Epistar SMD chips, that are driven at high power for maximum effective brightness, and outputs at 180 degrees. The HP3 is a high power SMD under a diffusing lens for truly even output (no hotspots). It gives out a constant current design and air-cooled base for reliability. It also features dual contact pins and nonpolar function for easy installation. When ordering a unique color such as the blue, red, green, or amber LEDs it is recommended that you choose the next-brighter stage for acceptable light output. The HP5 are four high-power SMDs, under a diffusing lens, just like the HP3, but run at higher power, with integrated copper planting for superior heat dissipation, allowing maximum brightness. 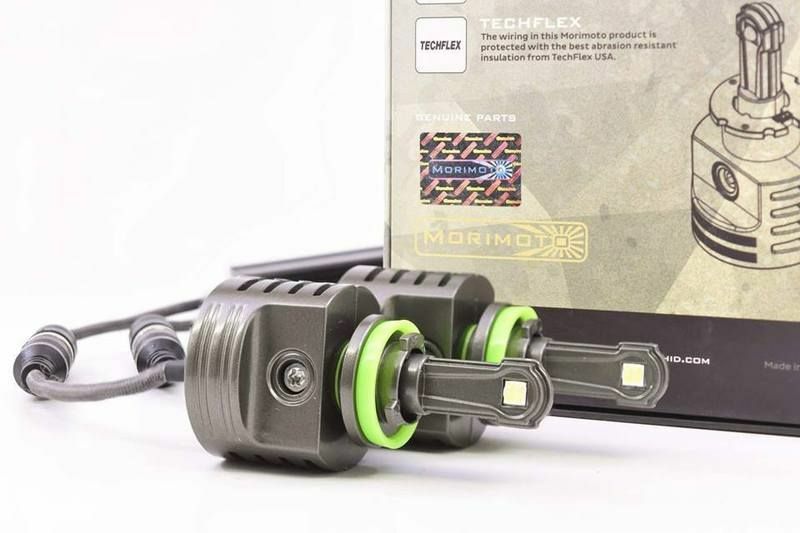 All bulbs use a 194/168 T10 terminal, with full-size base connector and pin alignment for exact replacement of your factory 194 bulb. Please Note: These LEDs are rated with low lumens because unlike other brands, Diode Dynamics doesn't provide "calculated" numbers. For example, if a bulb has five 10-lumen chips, competitors' will rate it as 50 lumens. This "calculated" lumen rating is actually much higher than the true, measured light output, so it will look like the competitors' bulbs are brighter.